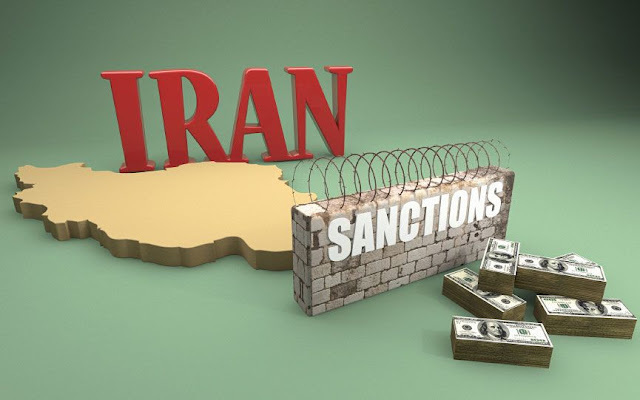 In view of sanctions on Iran, Iran has decided to reduce reliance on oil exports and instead rely on other exports from the country. This was disclosed by the Iranian president in a television interview late on Saturday. "We have to go in a direction to reduce oil receipts in our economy and raise other incomes such as non-oil exports that are increasing rapidly," the Iranian president said. The International Energy Agency estimated last week that Iran's oil exports may have dropped below 1 million barrels per day in January from 2.2 million bpd in late 2011, costing the country over $40 billion in reduced revenues last year.